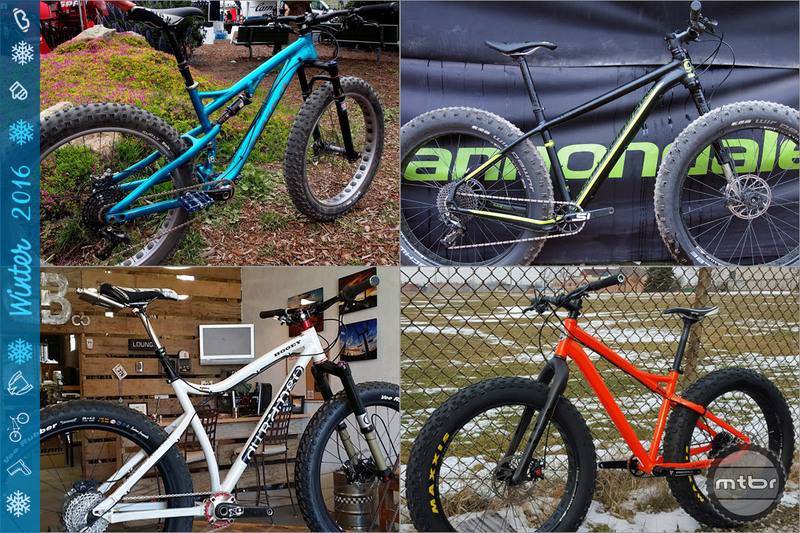 Durango Bikes set out to create a U.S. made 160mm travel All Mountain bike using the best technologies and components available. 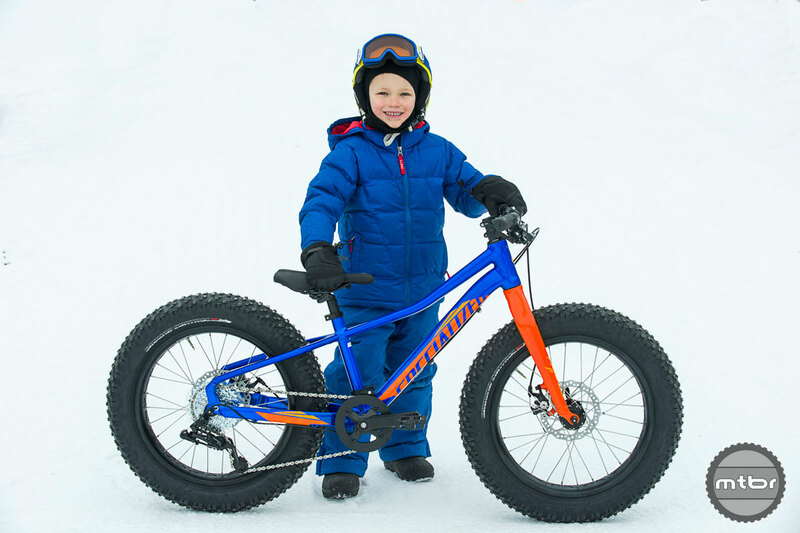 What they came up with is the alloy Moonshine with 27.5 wheels and a refined Horst Link suspension. 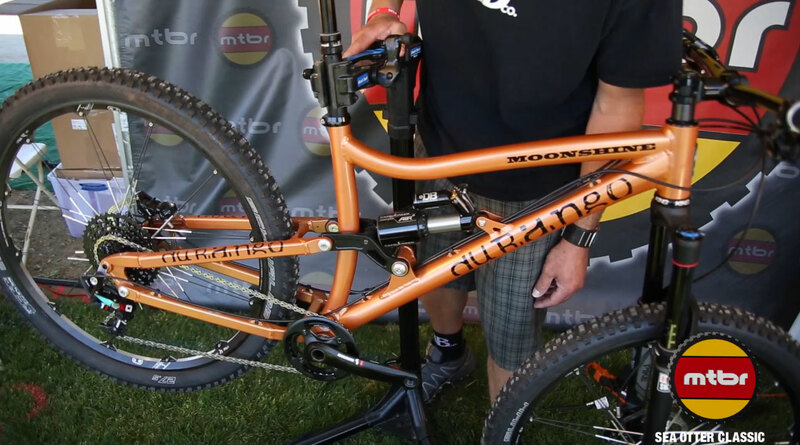 The Durango Moonshine bike is a 160mm travel, 27.5 wheeled bike with Horst Link suspension. 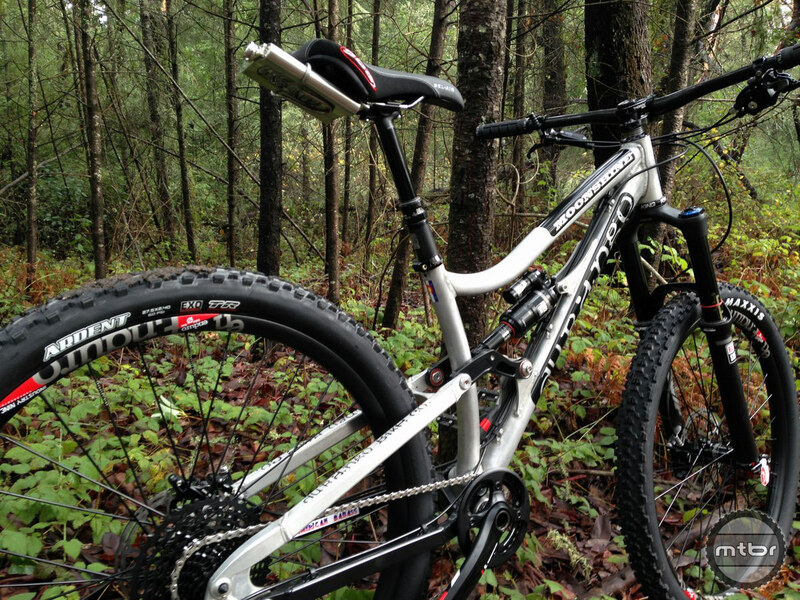 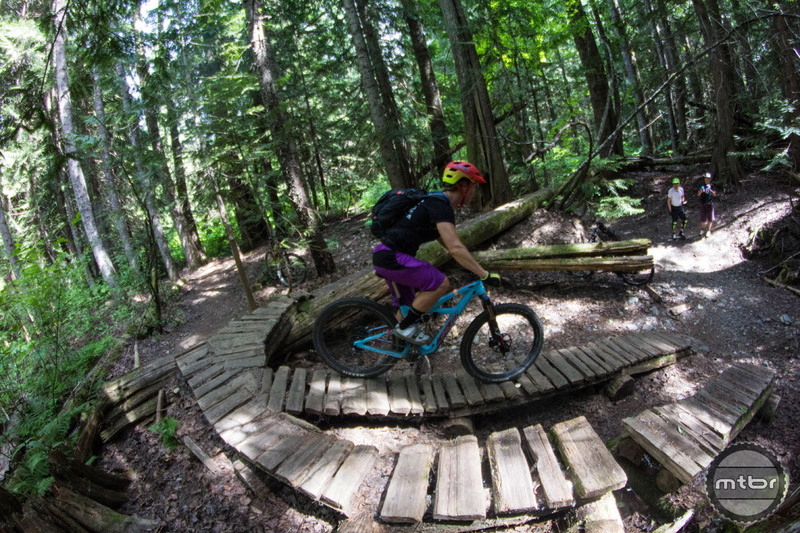 It’s got dialed in geometry and the best components to deliver a great ride for the money. 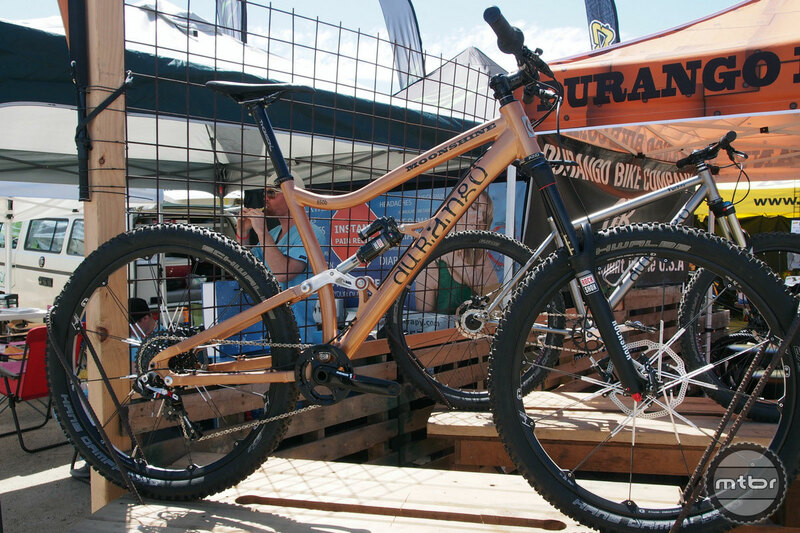 Industry veteran and Durango Bike Company Owner Jeff Estes gives us the rundown on the Durango Moonshine 650b that is hand-built in the U.S.